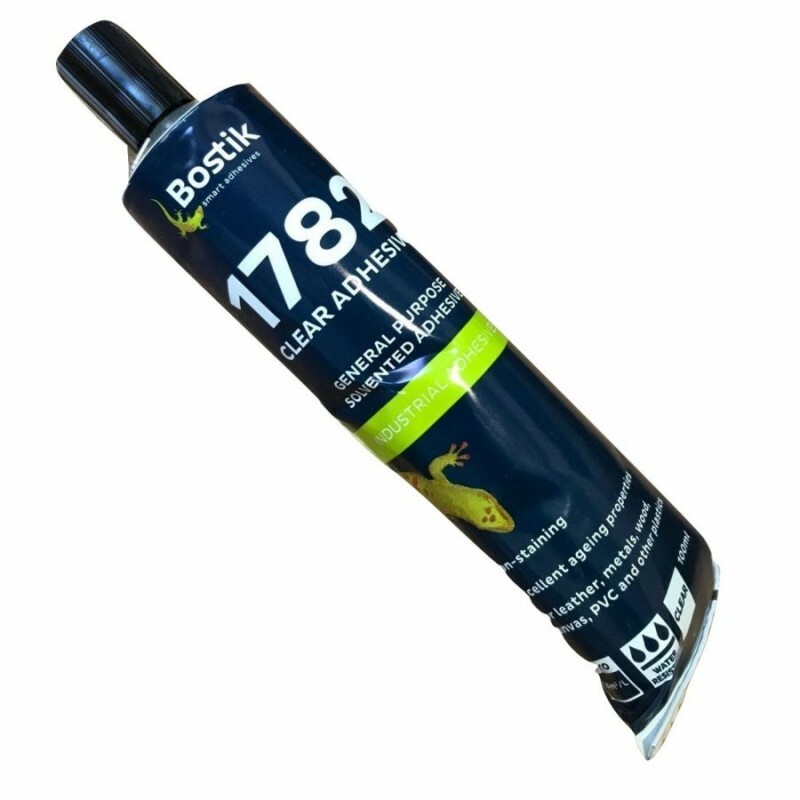 Bostik 1782 clear PVC inflatable boat adhesive 100ml tube. A single part solvent borne, polychloroprene adhesive with good resistance to fuel and water. It's particularly suitable for bonding PVC and Polychlorprene coated fabrics. Suitable for temporary repairs to PVC inflatable boats.